Maintenance-free brushless induction motor, delivered with rotor. The Pioneer PX combines essential weighing functionality with competitive performance, offering high accuracy and repeatability for applications in laboratory, industrial and education settings. The PX is affordably priced, and intuitively designed for intelligent operation with a second line display for additional information, and USB and RS232 connectivity for easy communication. 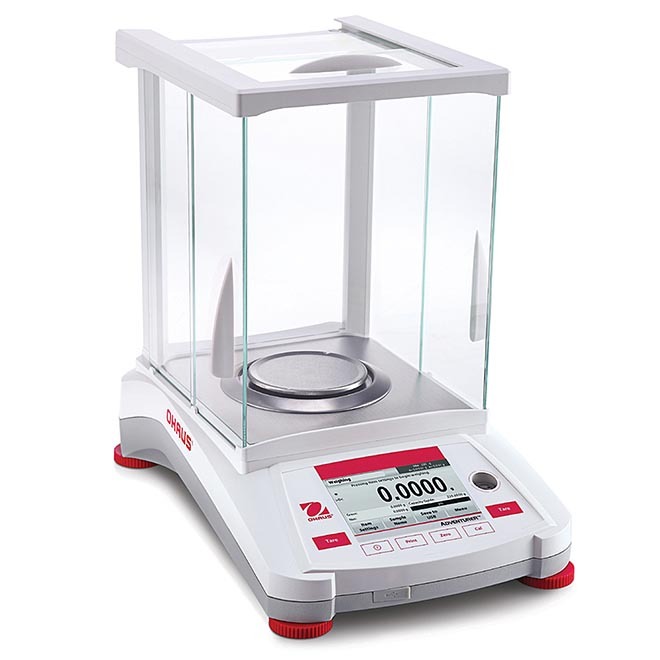 Measure hematocrit with the gold standard method. Fast, easy and reliable. 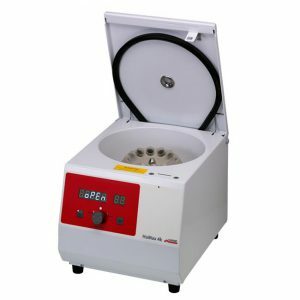 The programmable microprocessor controlled system is equipped with a maintanance-free brushless induction motor and is delivered with a 24 single segment rotor for hematocrit capillaries. 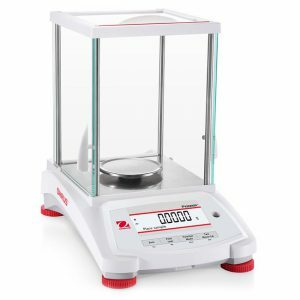 The Standard Level Balances with the high-quality construction and solid performance ensure consistent and precise weighing results. 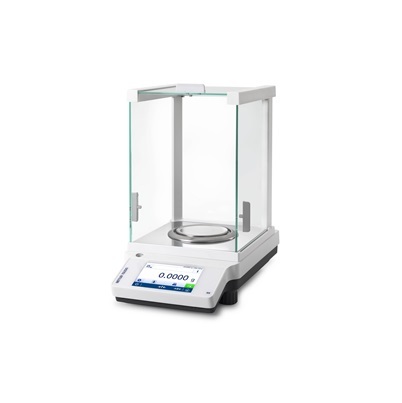 The proven Electromagnetic Force compensation (EMFC) weighing cell with FACT automatic internal adjustment technology delivers consistently reliable results and automatically adjusts the balance. The die-cast aluminum base and reinforced body protect against rough handling, providing enhanced durability. The color TFT touchscreen with clear icons and intuitive guidance enables users to operate the ME-T balances efficiently. 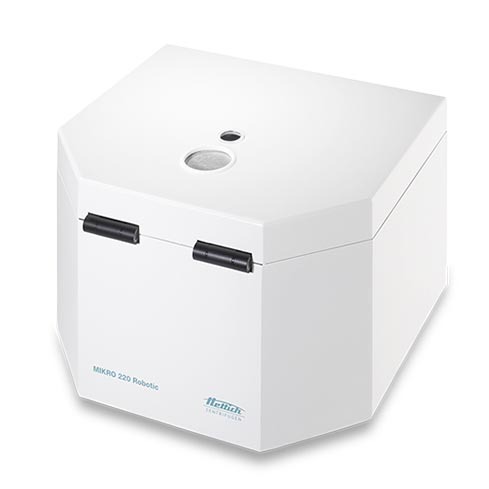 Hettich manufactures a wide range of centrifuges for the clinical, research and industrial market. With a large variety of both standardized and custom accessories. Hettich offers a one-stop solution for your application specific needs. 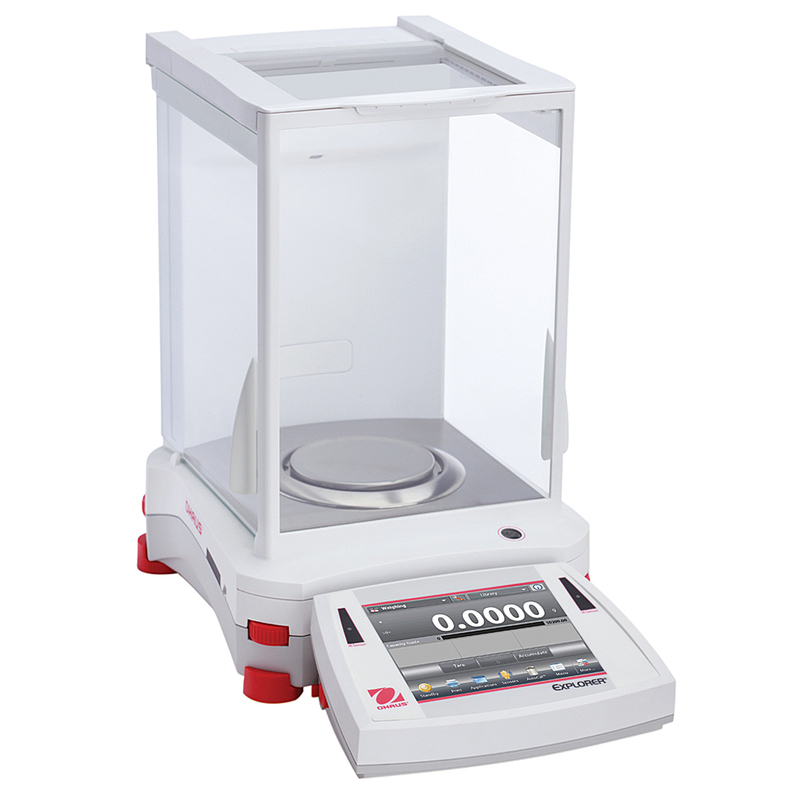 Our units are thoroughly tested to ensure user safety and comply with all international regulatory standards. Hettich centrifuges are available in a variety of temperature control versions to maintain a constant sample temperature during operation. 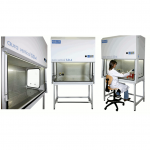 Model varieties support the option of built-in temperature control, internal heating, external cooling and additional configurations to meet GMP / GLP requirements. We develop high-tech precision microscopes for the analysis of microstructures with the user, for the user. 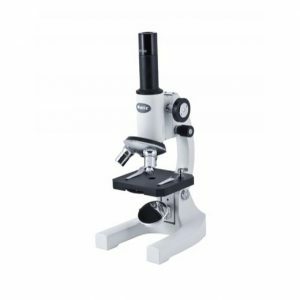 In our product portfolio you will find microscopes for life science including biotechnology and medicine as well as for research and development of raw materials and industrial quality assurance. 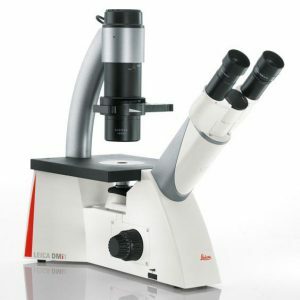 Leica Microsystems is one of the market leaders in the business areas Microscopy, Confocal Laser Microscopy with corresponding Imaging Systems, Sample Preparation and Medical Equipment. A key advantage for you: you can configure our modular microscope systems to suit your specific requirements. © Biotek Solutions. 2018. All rights reserved. Biotek Solutions. 2018. All rights reserved. © 2018. 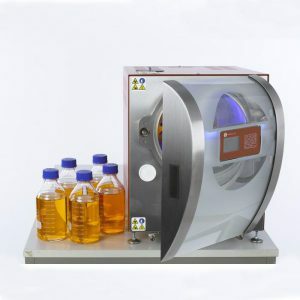 Biotek Solutions. All rights reserved.